Information on Garage Door - Looks so gorgeous. 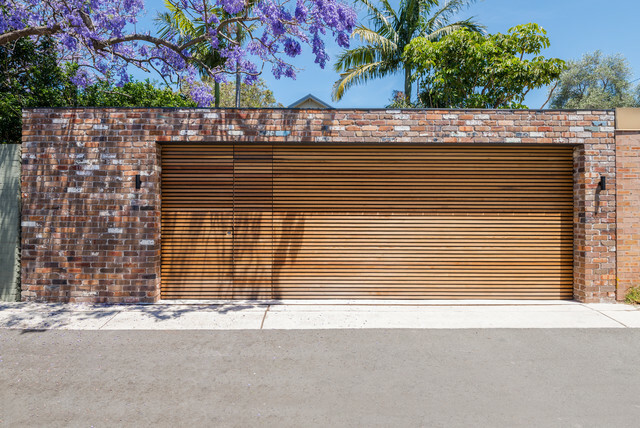 Is the Garage door custom made? From where ? Thanks. Hi Tpillai, The garage door and surrounds are made in house by our team of tradesman. Dont hesitate to call if you need any further info.